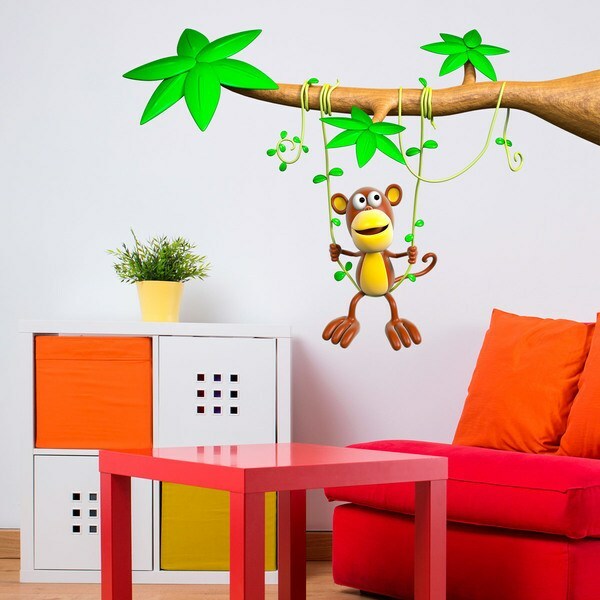 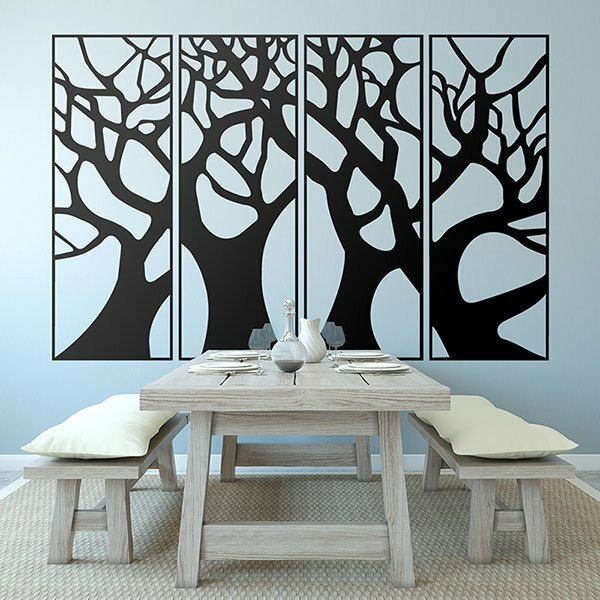 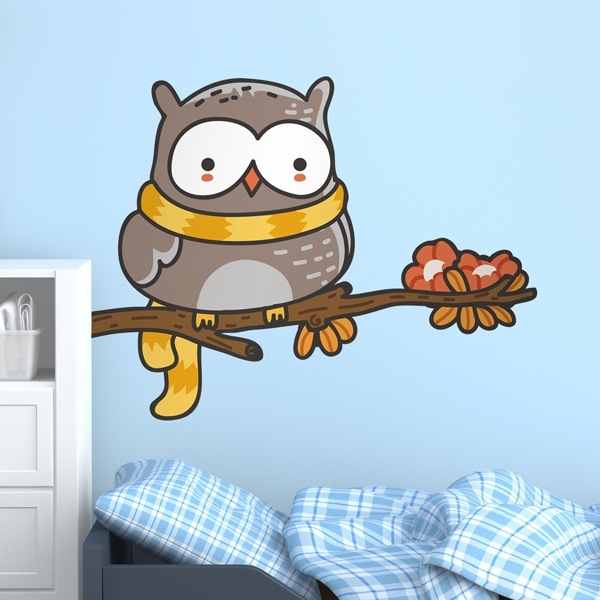 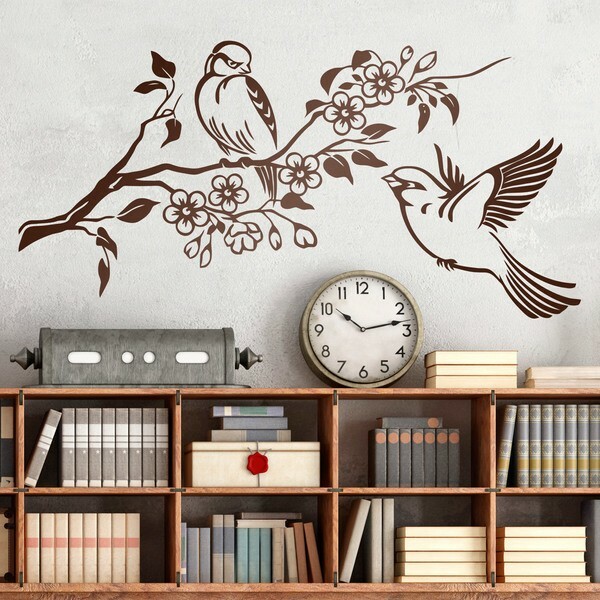 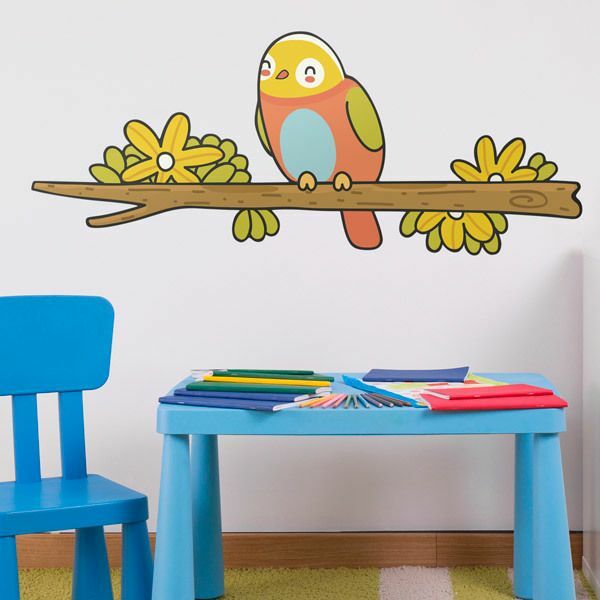 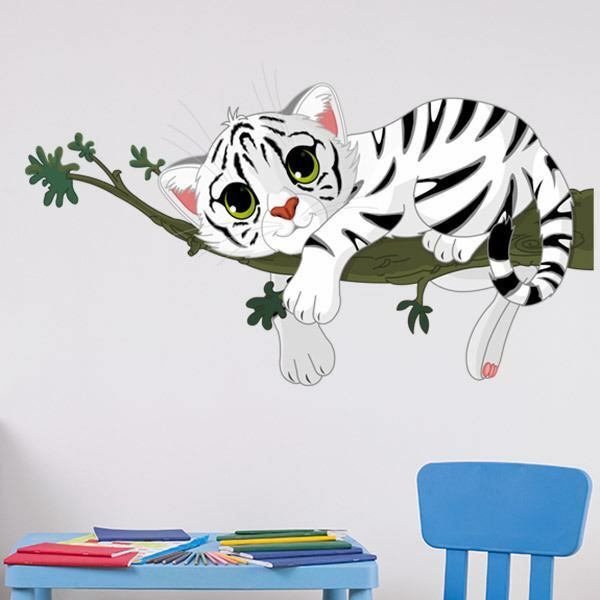 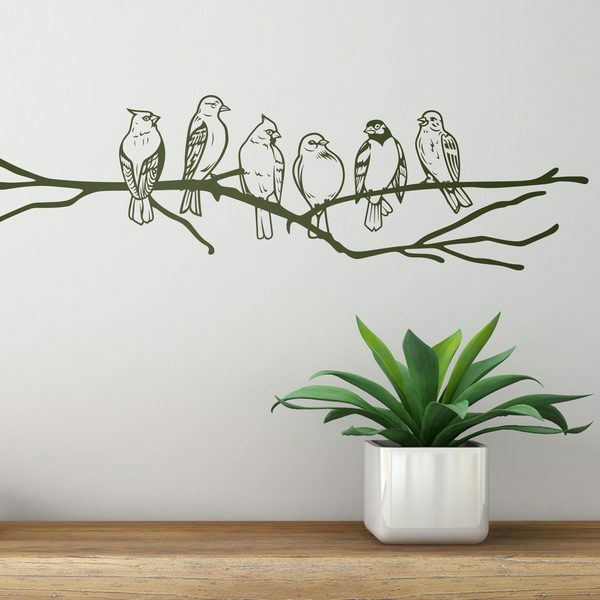 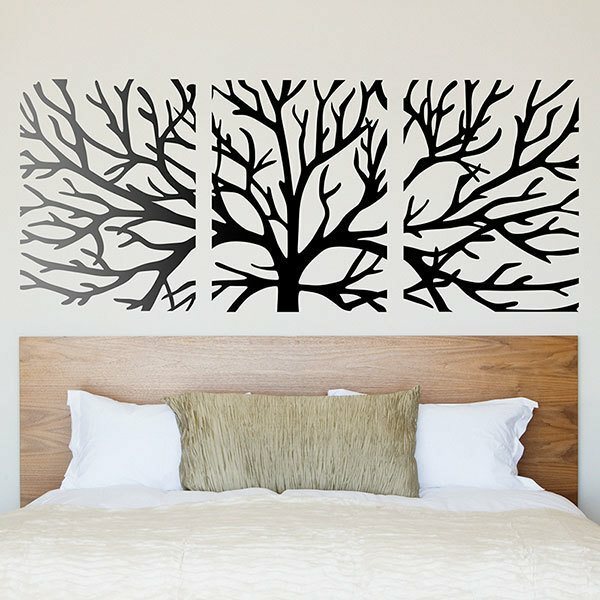 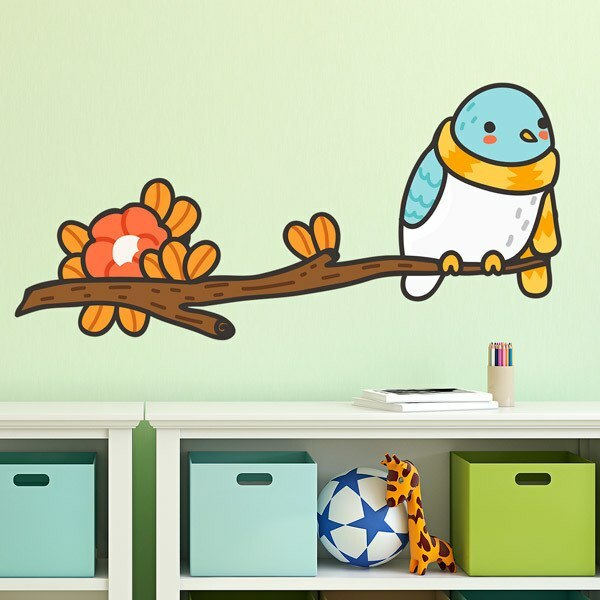 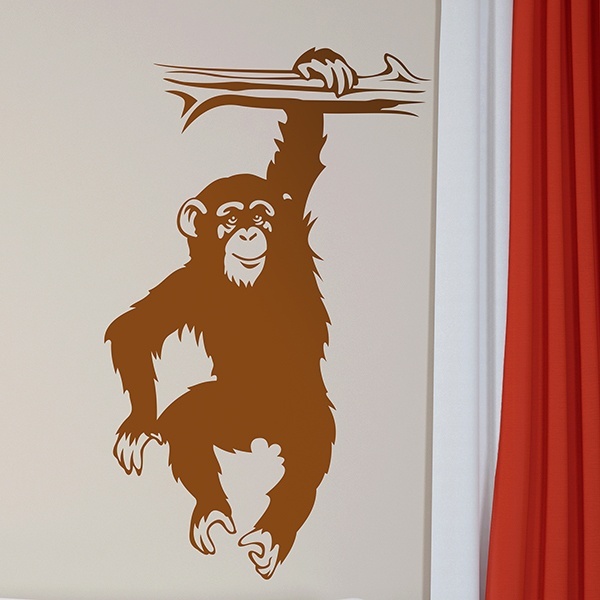 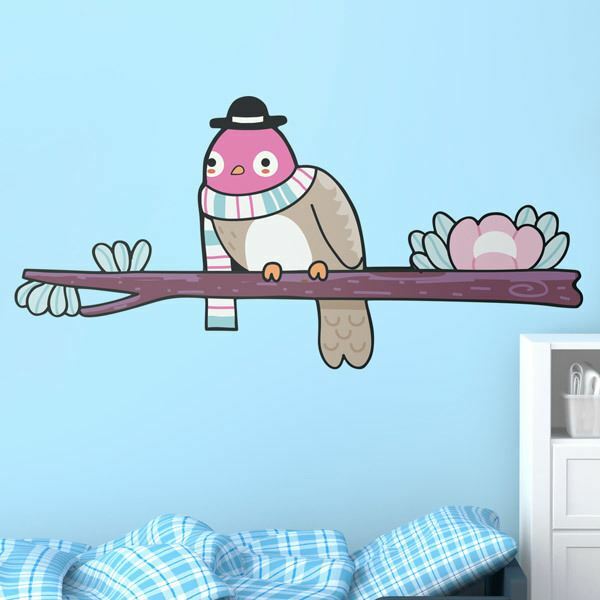 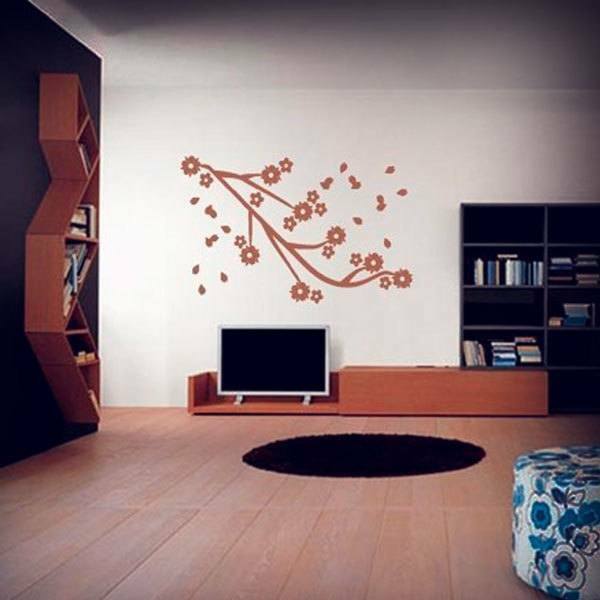 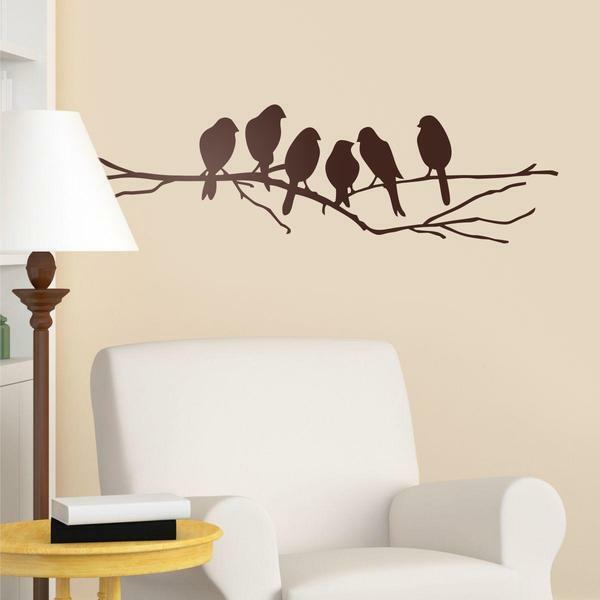 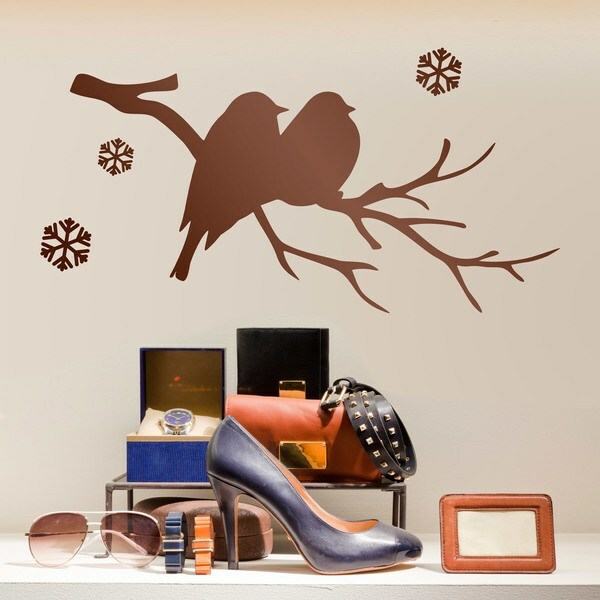 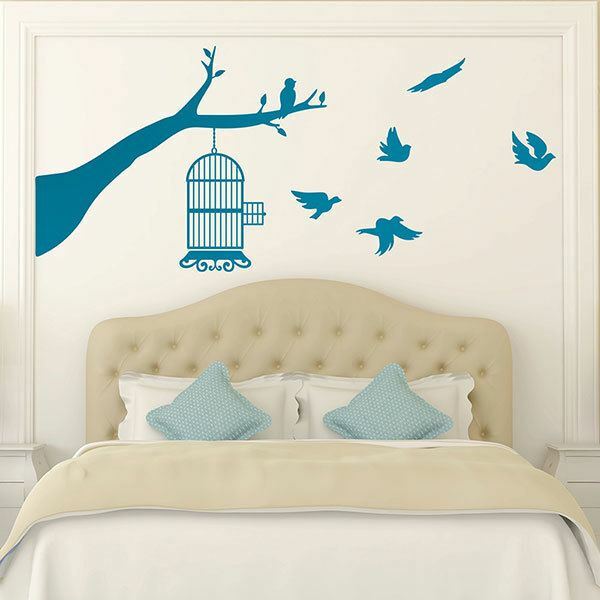 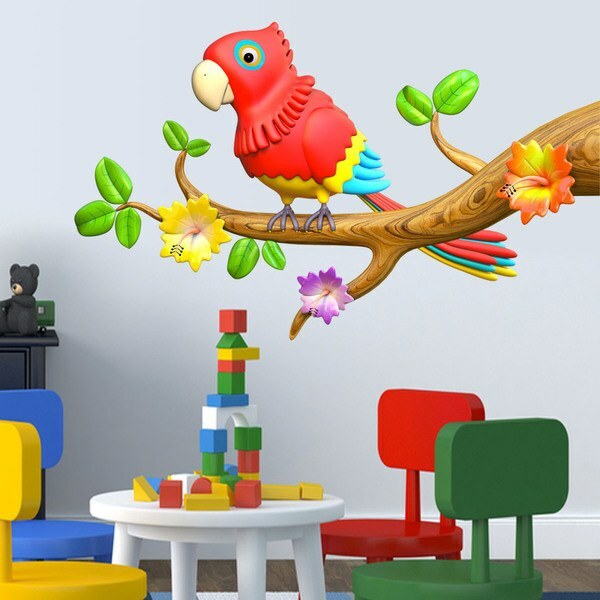 Surprise yourself with branch wall stickers to decorate any room in your house. 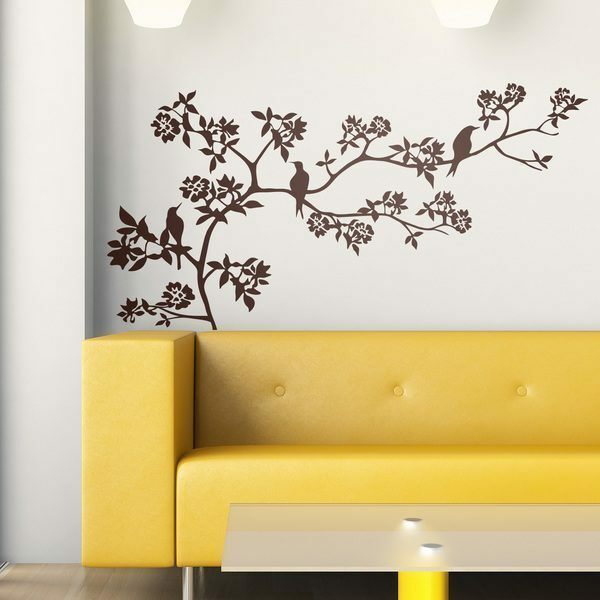 The ease of combination offered by this natural element is astounding. 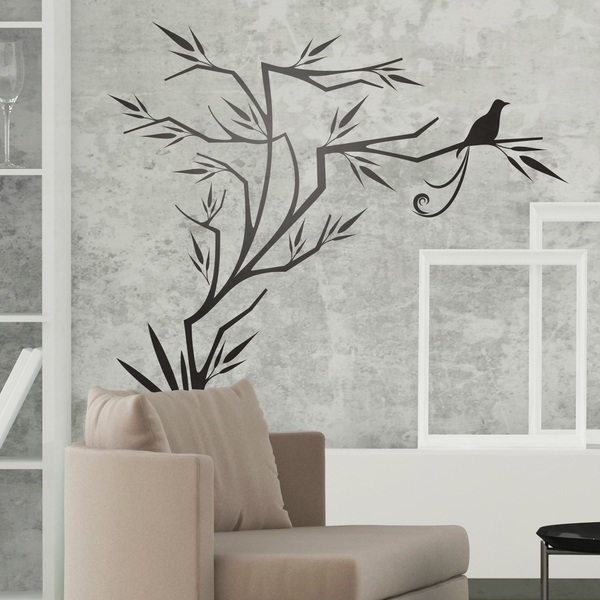 Discover our variety of styles and their possibilities for each case, in the living room you can put a branch protruding from a wardrobe, even with several birds perched on it. 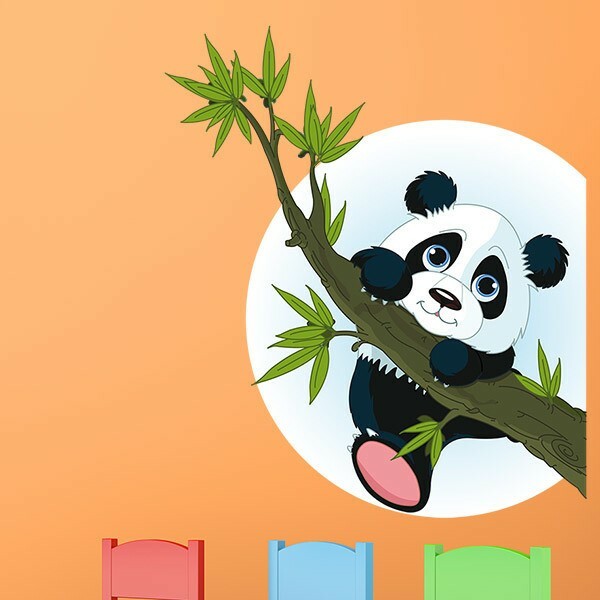 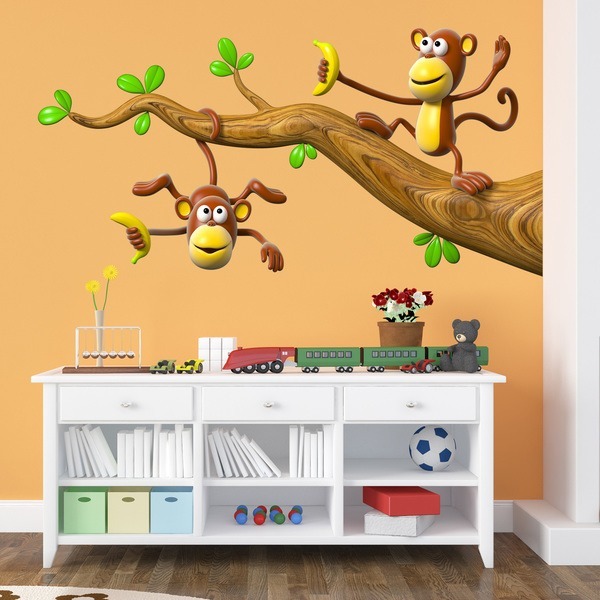 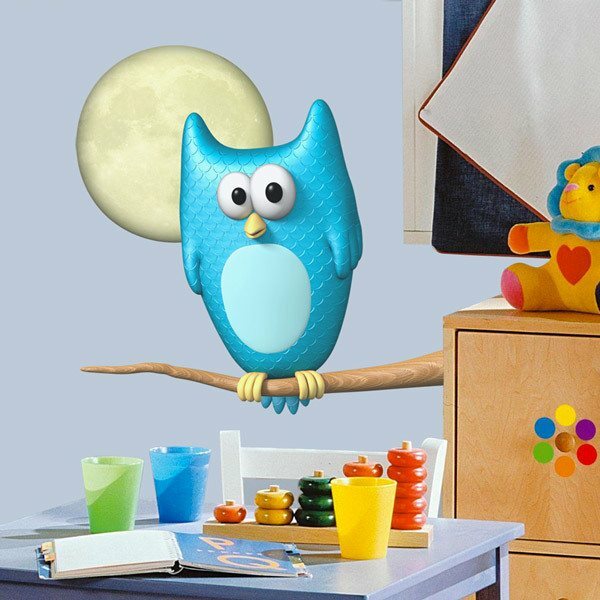 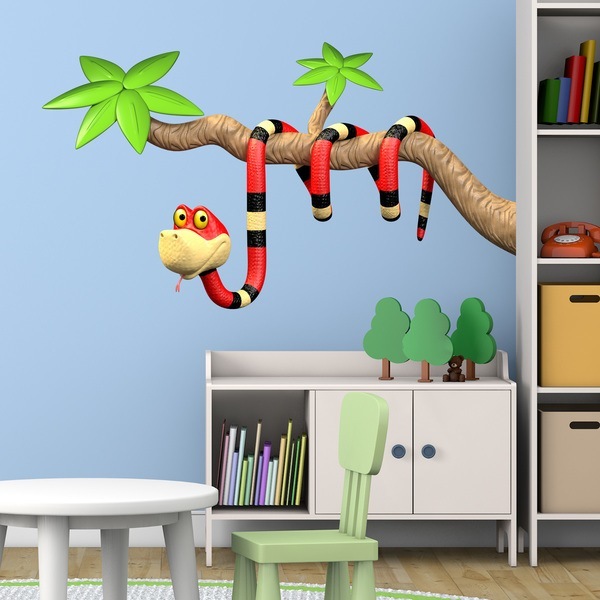 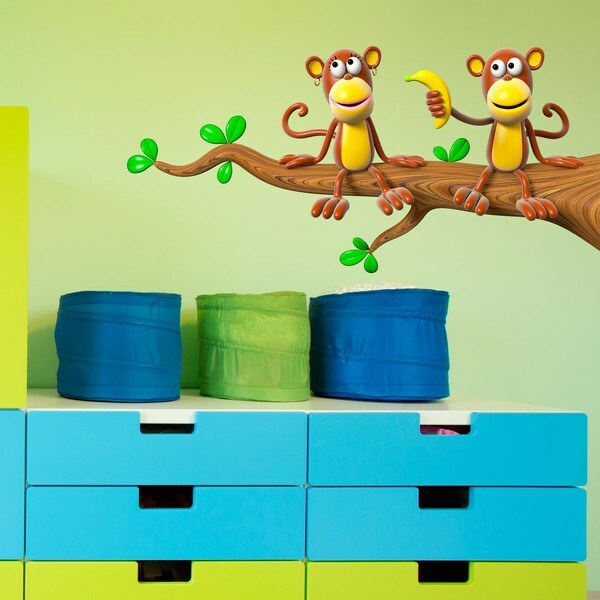 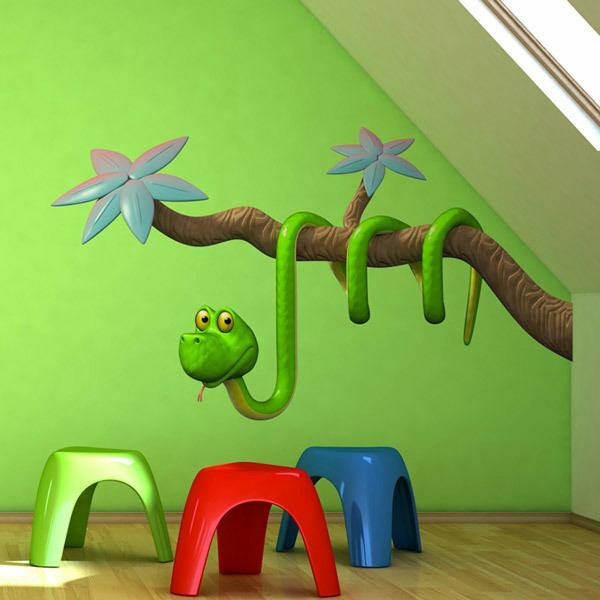 In the children's bedroom or playroom you can put a children's branch with a monkey or panda hanging on it, several birds, an owl or a coiled snake.